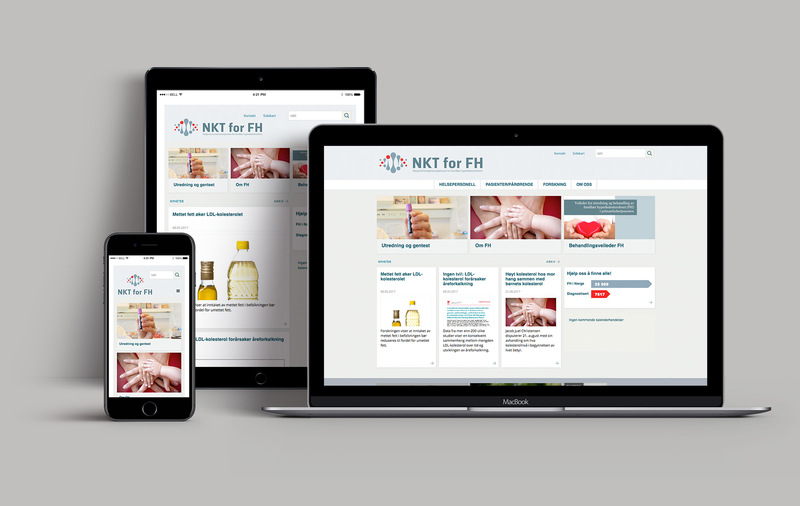 NKT for FH, Nasjonal kompetansetjeneste for familiær hyperkolesterolemi (National Competence Services for Familial hypercholesterolemia) will ensure national competence building and competence dissemination of FH and other hereditary dyslipidemias. Persons with FH constitute the main group of patients for which the competence service is responsible. Other patient groups that fall under the competence of the competent authority are typically familial combined hyperlipidemia and rare forms of hypertriglyceridemia. Lifestyle-related and other secondary lipid disorders are outside the area of ​​competence.